Glass bottles are fun to use in making a number of craft projects. This is a guide about craft ideas using glass oil and vinegar bottles. 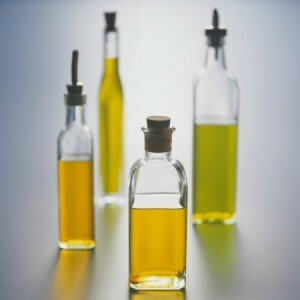 Is there any type of craft that you can make out of the tall vinegar and oil bottles?